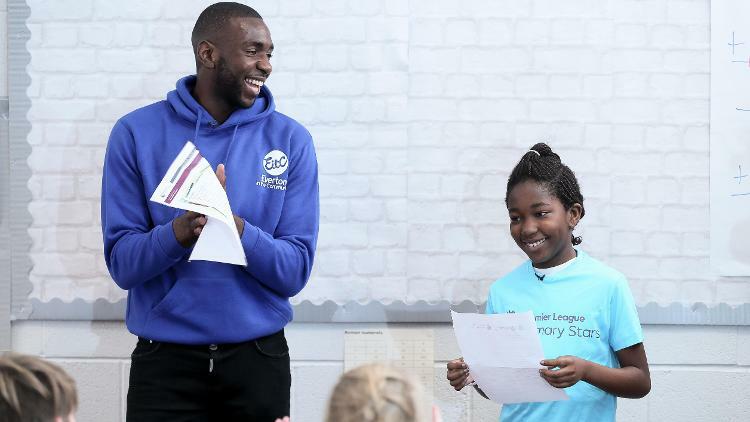 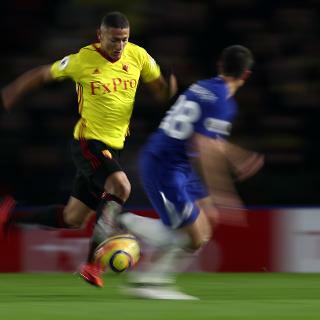 Children in more than 15,000 schools across England and Wales have been inspired by Premier League Primary Stars. 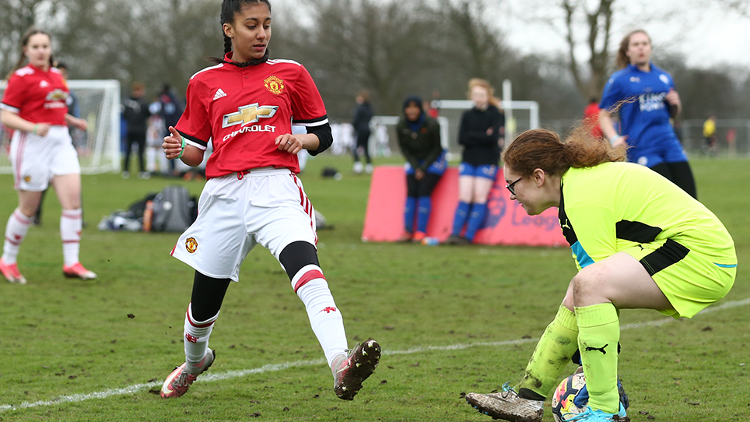 Premier League and the BBC are boosting physical activity in schools with the new Super Movers programme. 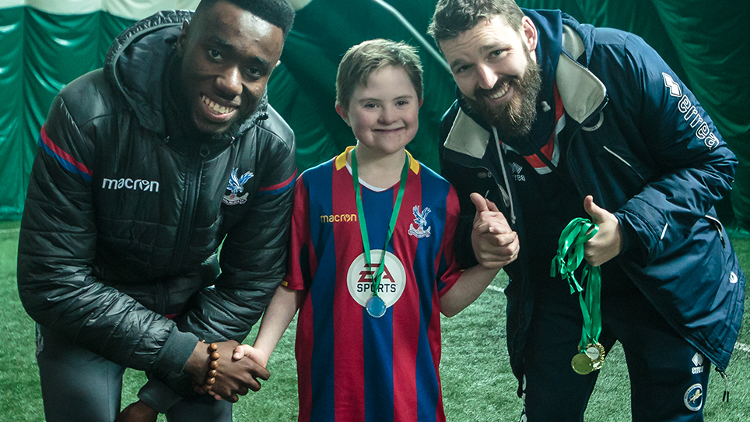 How Crystal Palace and PL/BT Disability programme are giving confidence to one young footballer with Down's Syndrome. 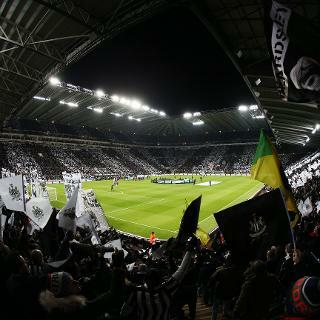 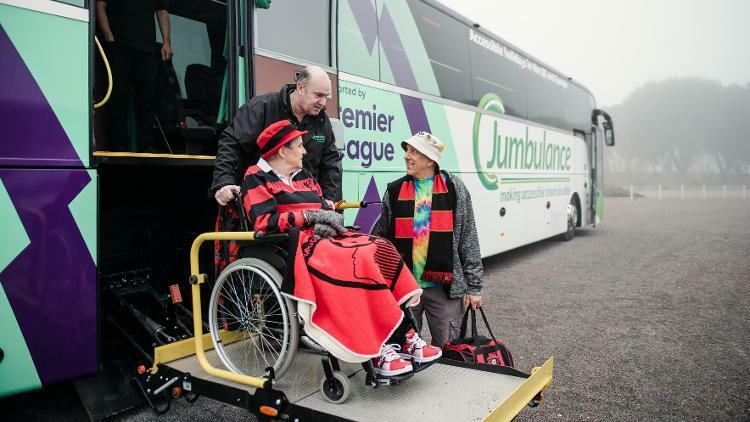 Premier League's partnership with the Jumbulance Trust is allowing fans with disabilities to travel to matches in comfort. 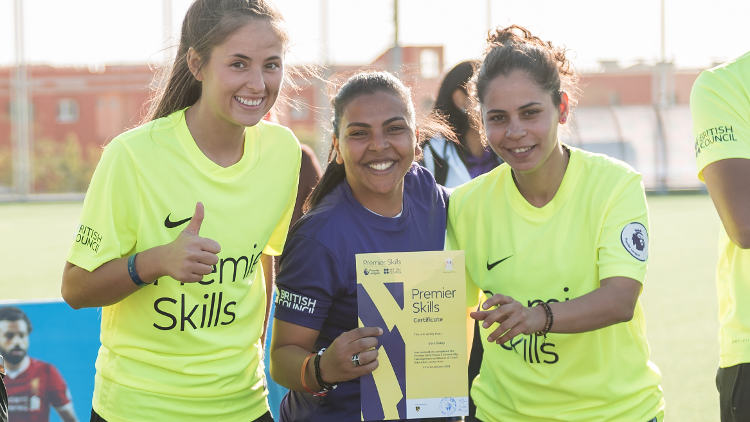 Newcastle United's Laura Wilson sees how Premier Skills is training grassroots coaches in Egypt. 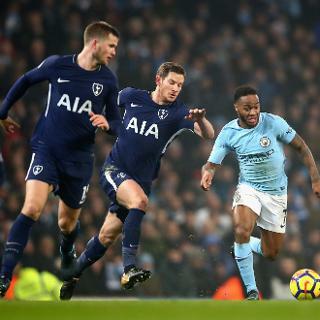 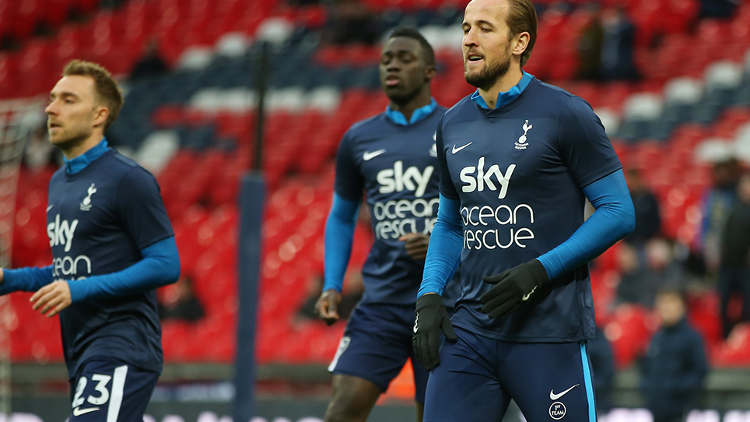 The Premier League and Sky are working together to raise awareness of Sky Ocean Rescue's battle to reduce single-use plastics.